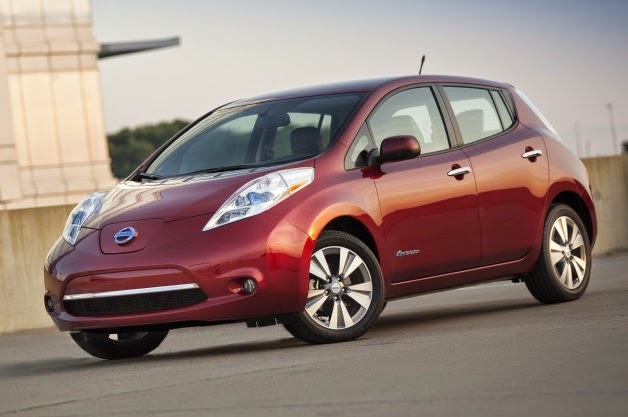 Nissan LEAF Earns Good Housekeeping Research Institute’s Recommendation! 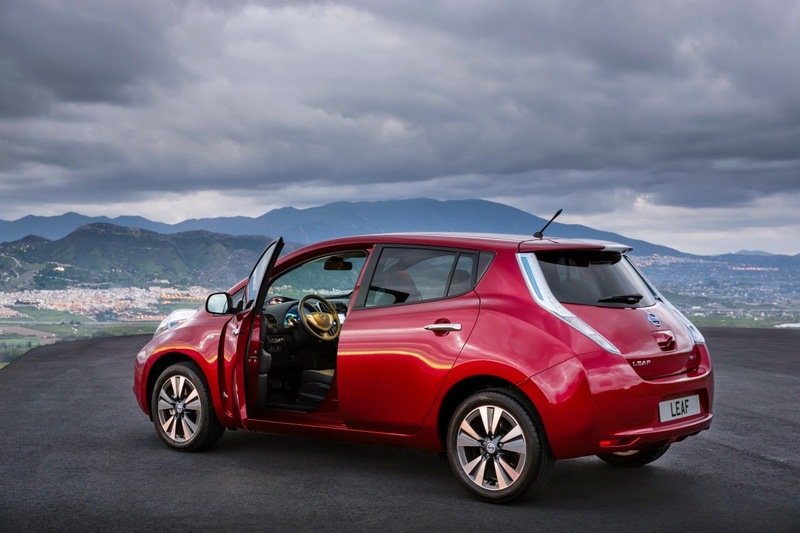 Tried, tested and trusted, the 2014 Nissan LEAF SL is the top “Roomy Electric” vehicle pick in the Good Housekeeping November buyer’s guide as selected by the experts at the Good Housekeeping Institute (GHI). The world’s best-selling electric vehicle is one of eight cars selected in their annual 2014 car review. LEAF was specifically noted for its “impressive” cruising range, value enhanced by available federal and state tax incentives and segment-exclusive Around View Monitor, great for parking or backing out. Good Housekeeping’s top cars were picked based upon track performance, performance while driving on suburban roads and highways, as well as evaluations on the ergonomics and convenience features of the vehicles. 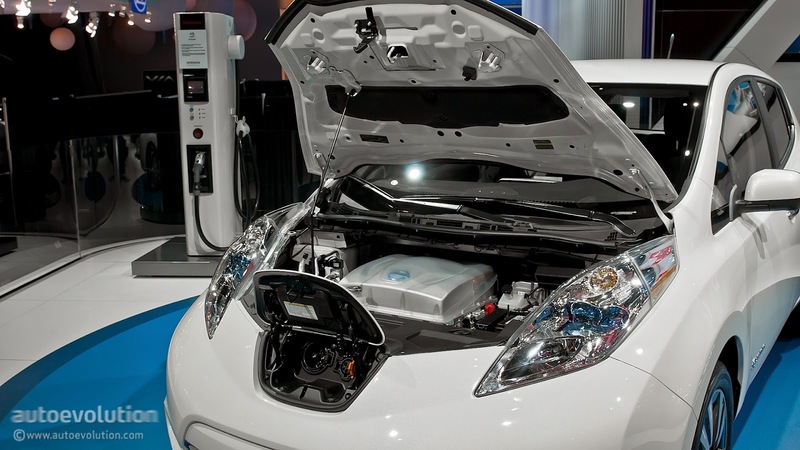 With more than 142,000 LEAF sales globally since launch and more than 64,000 in the U.S., Nissan is the global leader in electric vehicles. LEAF seats up to five passengers and boasts an EPA-estimated* driving range of 84 miles on a fully-charged battery and MPGe ratings of 126 city, 101 highway and 114 combined. 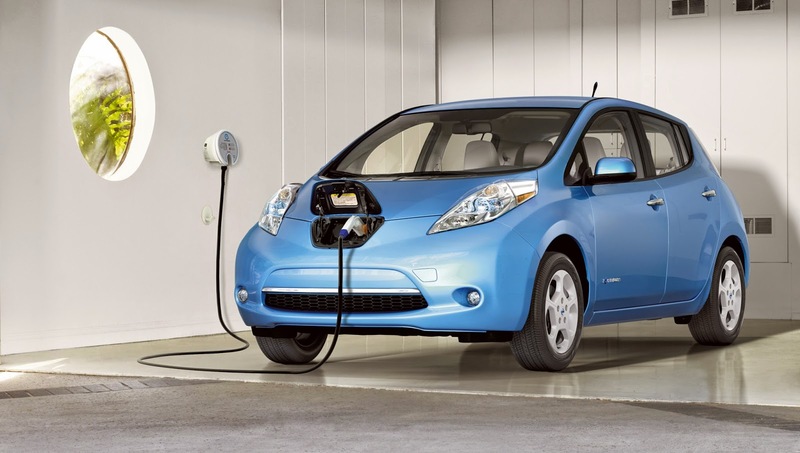 The starting price of a Nissan LEAF is about $22,000** after the available maximum $7,500 federal tax credit, while providing the benefits of lower running costs and less scheduled maintenance. LEAF is powered by an advanced lithium-ion battery and an 80kW motor that provides a highly responsive, fun-to-drive experience. Reblogged this on Orr Nissan Corinth.